Other VPNs might claim they're secure, but few go through the lengths ProtonVPN does to keep your browsing information private. 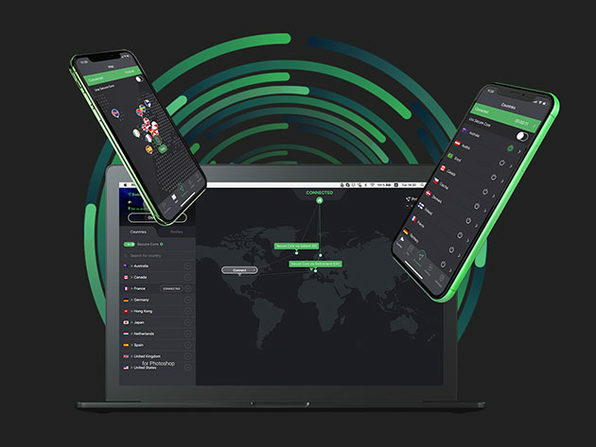 ProtonVPN uses only ultra-secure AES-256 encryption to mask your online movements, and it leverages Perfect Forward Secrecy to ensure your encrypted traffic can't be captured and decrypted later, even if the encryption key gets compromised. 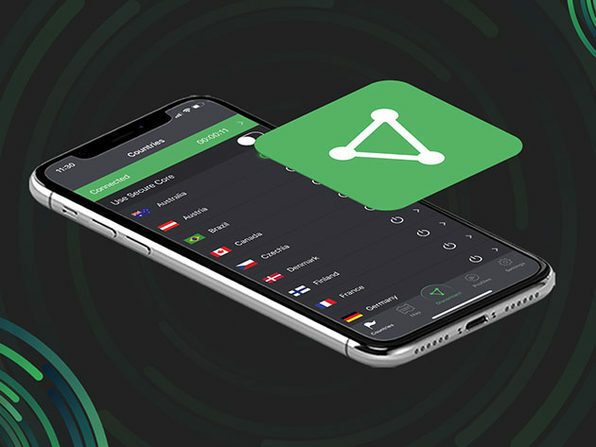 ProtonVPN is also Swiss-based and protected by some of the toughest privacy laws out there, so—unlike other VPNs in other countries—it won't be coerced into spying on its users. 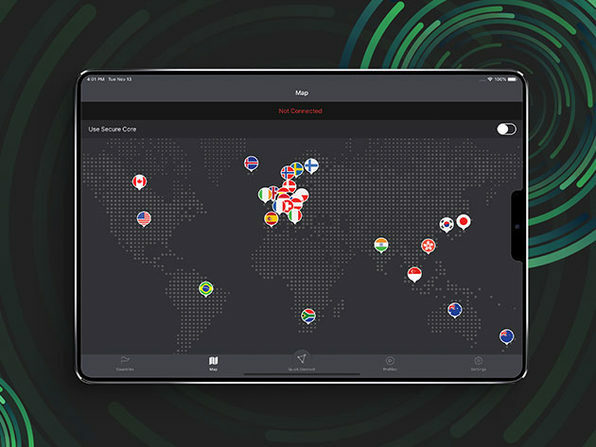 CNET: "ProtonVPN looks to have an admirable goal of bringing an open, private internet to all." 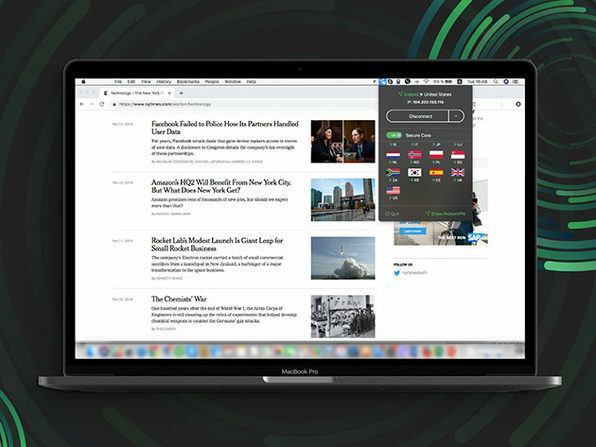 PCMag: "Even if you think that kind of extreme physical security is just marketing, this company has brought a remarkable focus on policy and security to ProtonVPN"
Lifehacker: "The service, developed by MIT and CERN, promises to route all traffic through privacy-friendly countries ... a great option for those who are looking for a secure VPN option, developed by reputable people." Our story began at CERN, where the web was born and where our founding team met. In 2014, on the 25th anniversary of the web, we built ProtonMail to make online privacy a reality again for millions of people around the world. 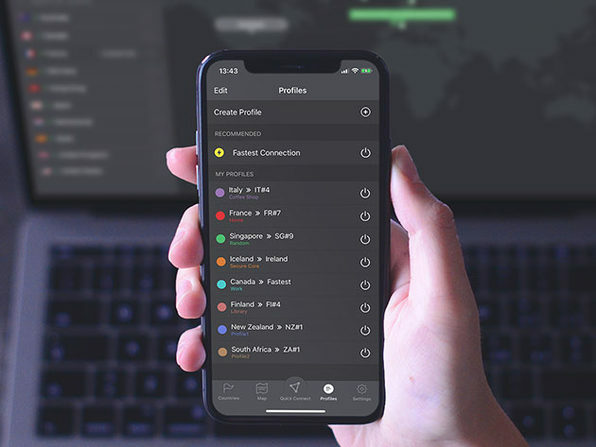 The ProtonVPN project was born out of a need to better protect the activists and journalists that use ProtonMail. In the years since we began as a crowdfunded project, ProtonMail and ProtonVPN continue to be primarily supported by our community and developed with community input. When it comes to fighting for online security and privacy, we have a long track record. Whether it is challenging governments, educating the public, or training journalists, we're committed to staying on the front lines. We are scientists, engineers, and developers, and we care deeply about the future of the Internet. We're also experts in security and Internet technologies, and we're applying this expertise for the public good.